If you have a lump and worry about cancer, it is time to get the facts. Lumps can certainly be serious, but many lumps can also be harmless to your health. How do you tell the difference? Well, it can be difficult to diagnose any body lump. Might be time to talk to a doctor. It is, however, important to know a bit more about lumps and bumps on your body. This is especially important for women who may be at increased risk for breast cancer. Let’s take a deeper look at 5 types of body lumps, which may be a sign of cancer, and what lumps and bumps may be a sign of other things too. Thyroid nodules are lumps that feel hard, but do not cause pain or move around when touched. They would be located on the lower part of your neck. The cause of thyroid nodules is actually unclear. However, if you are experiencing thyroid issues and symptoms, it may be best to talk to a doctor. Cysts can be found in the breast and genital region. They are like a soft grape to the touch and can be tender. Is it cancer? Most likely cysts are not, since they normally come and go with your cycle. However, if one sticks around for a while, you might need to get an ultrasound or have a doctor perform an aspiration of the cyst. If you have a cyst for longer than a month, talk to a doctor. Lipomas pop up on legs and arms, and they feel like squishy tissue balls. They move around easily when touched, and often not painful. Interestingly, lipomas are genetic. If you are worried they are cancerous, no need. But if they are painful, you should talk to a doctor. 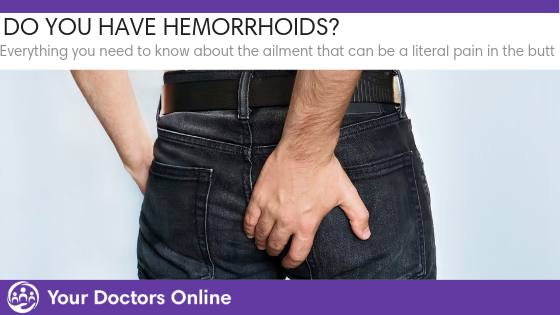 Lipomas can be a sign that a nerve or blood vessel is being aggravated. If this is the case, you may need it surgically removed. These lumps feel smooth and like rubber balls under the skin. They are commonly located in the breast region. Fibroadenomas causes are unknown, and they are mainly present in women between the ages of 20 and 30. Talk to a doctor about this lump, because getting a diagnosis is important for women with any lumps in the breast region. If it is not cancer, they are often left as is, but can also be removed by a doctor. Swollen lymph nodes are common in the neck, armpits, jaw, ears, and groin area. They are soft, move around, and can be tender to the touch. Why do swollen lymph nodes appear? They can often be signs of a bacterial or viral infection. If swollen lymph nodes persist after a few weeks of beating the infection, it is time to talk to a doctor. Swollen lymph nodes can be a sign of cancer. Diagnosing lumps and bumps on your own can be challenging. If you are worried about cancer, or if you have a history of cancer in your family, talk to a doctor about the lump. Do you have questions about body lumps? 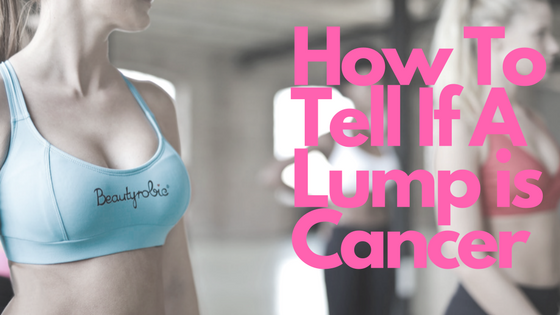 Are you worried that your lump is cancer? Talk to a general physician doctor today via our FREE Dr. Chat. Simply click below and start chatting with a doctor in minutes.